Acer announced the new Acer TravelMate B114-21 at the 2019 BETT Show in London, held from January 23 to 26. 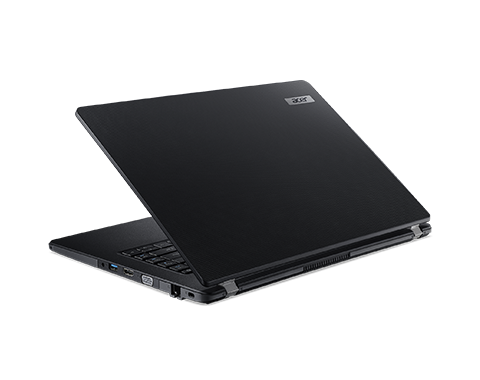 The latest notebook in its range for education customers, the powerful and robust 14-inch notebook features a larger screen size and sports a sturdy design to protect it from the knocks of school life, ideal for use both in-school and out-of-school. The Acer TravelMate B114-21 is designed to equip students with the learning tools they need, supporting educational multimedia apps and resources. Featuring up to a 7thGen AMD A6-9220C APU paired with Radeon™ R5 Graphics, it offers powerful support for learning and teaching activities. The TravelMate B114-21 offers generous storage options with up to a 256GB dual-lane PCIe NVMe SSD or up to 64GB of eMMC flash memory3. The Acer TravelMate B114-21 has up to 10 hours of battery life2 on a single charge, giving students a dependable learning companion throughout the school day. 2 Listed battery life is based on MobileMark 2014® productivity mode testing with wireless on. Details of MobileMark 2014 testing are available at www.bapco.com. Battery life rating is for comparison purposes only. Actual battery life varies by model, configuration, application, power management settings, operating conditions, and features used. A battery’s maximum capacity decreases with time and use. 4 Microsoft Intune for Education requires purchase.